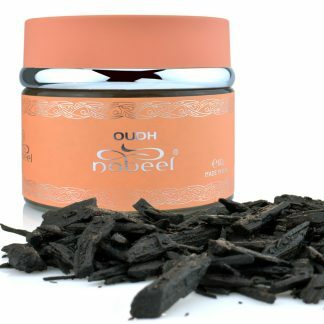 Made from Agarwood/Gaharu/Oud/Oudh and other fragrances. 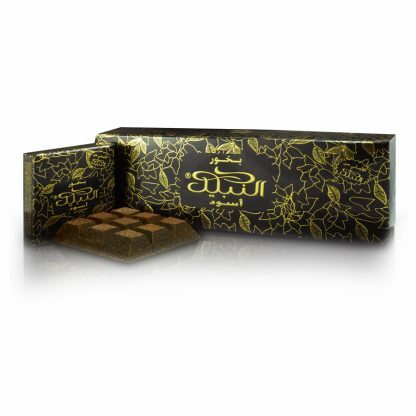 BAKHOOR NABEEL BLACK by NABEEL Incense Bakhoor 40 gms. 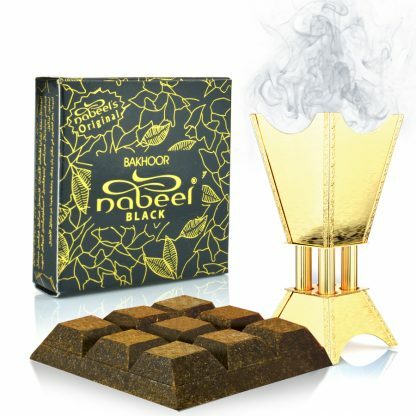 MIDDLE NOTES: Geranium, Ylang-Ylang, Lavender, Artemisia, Clay Sage, Cinnamon.